My name is Philip Williams and I am about to start my second year at the RNCM, on the BMus Popular Music Performance Degree. I am currently studying Drum Kit and Percussion with Dave Hassell. 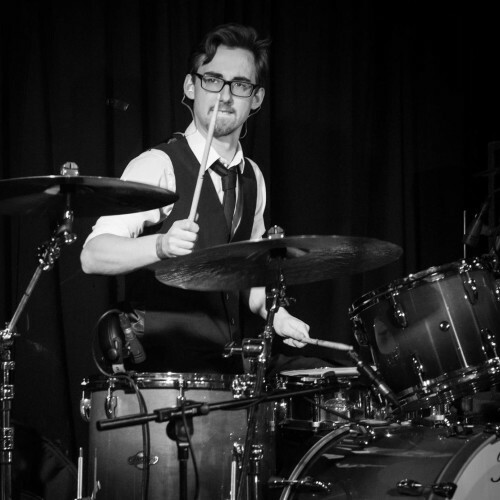 Originally from Norwich, I started playing drums/percussion from the age of 10. Throughout my school life, I was as a member of various ensembles including the Norfolk County Youth Orchestra, the Norfolk County Symphonic Wind Band, and the Norfolk Student's Jazz Orchestra. Being exposed to, and thus having learned different styles of music gives me the ability to change style fluently and interpret different types of music to a stylistic level. I have a lively and versatile playing style that I am able to apply comfortably to any musical setting. In terms of qualifications, I attained an A for both GCSE and A-Level Music. My first year in Manchester has been a very pro-active one. My love for musical theatre has motivated me to immerse myself into Manchester’s local AMDRAM scene. 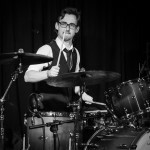 This year, I have played drums in several musicals including On the Town, Witches of Eastwick, Ghost (August 2015) and The Best Little Whorehouse in Texas (October 2015). 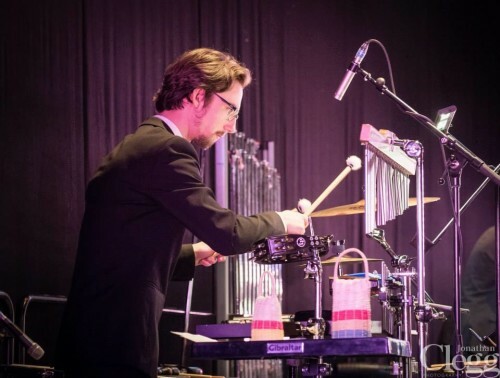 Within college, I regularly play with a Jazz Quartet (Milestones) and a Function Band (Big Phat Function Band), as well as playing percussion for some original projects. 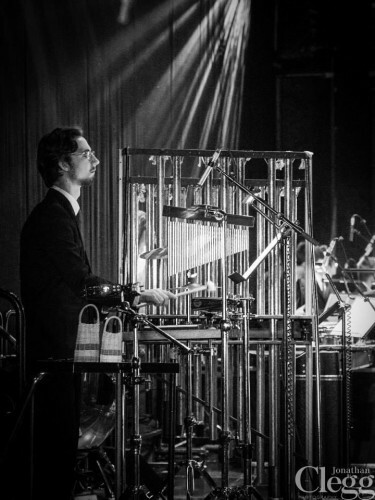 I have also been fortunate enough to play percussion in the highly prolific RNCM Session Orchestra. With regards to my preferred work, I love to play drums/percussion in pit bands, as well as playing in function bands.